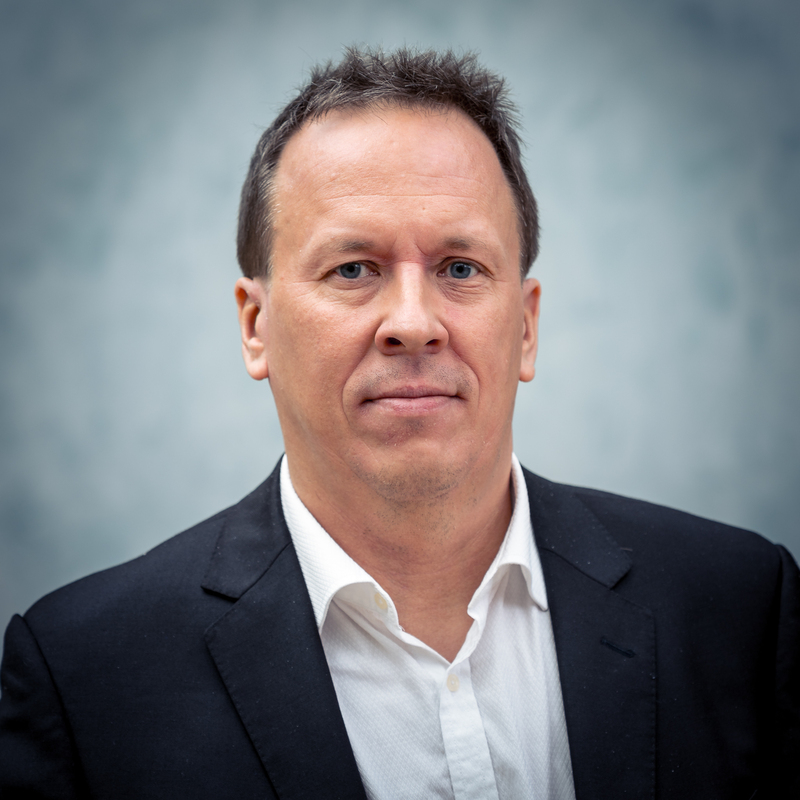 Janne Lautanala is an accomplished digital business leader with more than 20 years of professional experience. Throughout his career, Janne has successfully established and grown businesses delivered projects and established operational capabilities in Europe and the Asia-Pacific regions. Alpesh has experience working across various MNC with primary responsibilities in Asian market in areas of Business Development, Sales & Marketing, New Market/Geography penetration & General Management area. Have over 25 years of working experience in industries like Semiconductors, Solar, Industrial gases, Pharma and Engineering. Based out of Singapore and have also worked and lived in Japan and India on assignments. 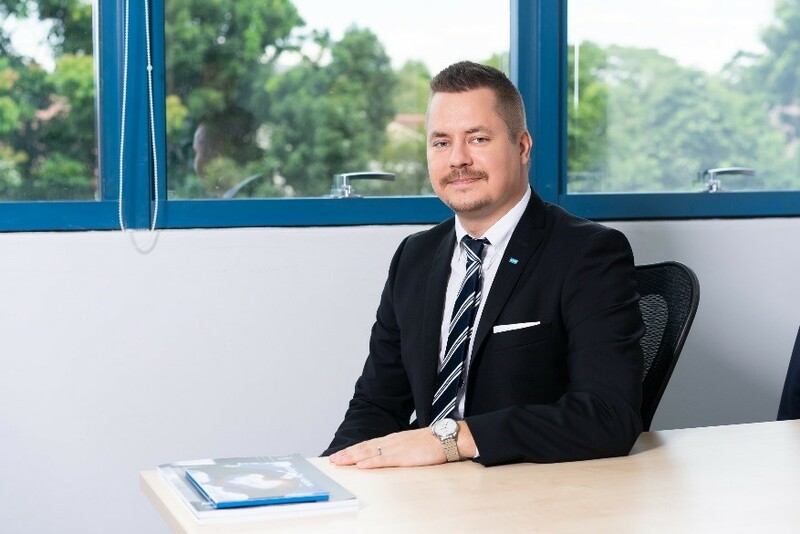 Jaakko Krankkala is Modernization Director in KONE Singapore with 8 years’ experience in the business. He has a strong background in engineering, product development, change management and people leadership. He has been living in Singapore close to 3 years. ASK ME ABOUT: Customer-focused solutions, product development and people management in Singapore. 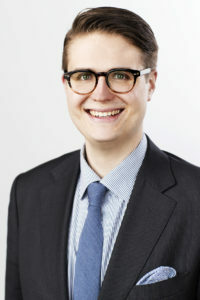 Jani Valtonen is an international trade and financial markets expert that works in Nordea Markets Singapore. He has been working for Nordea almost 10 years and has a background from SME and corporate side from Nordea Finland. He moved to Singapore in October 2018 and has a mission to help Nordic companies to come and grow in the South East Asian region. 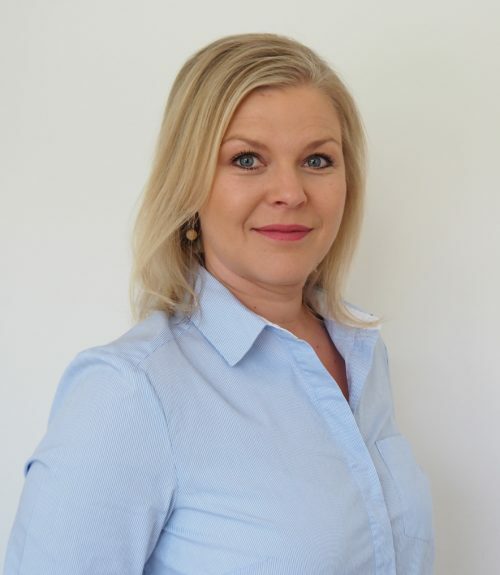 Niina Tippin has 13 years of experience in relationship management in financial services, mainly in Luxembourg, helping clients with portable insurance-based wealth planning solutions. Past 20 years Niina has lived, studied and worked in the UK, France, Luxembourg and now, since 2016, in Singapore. 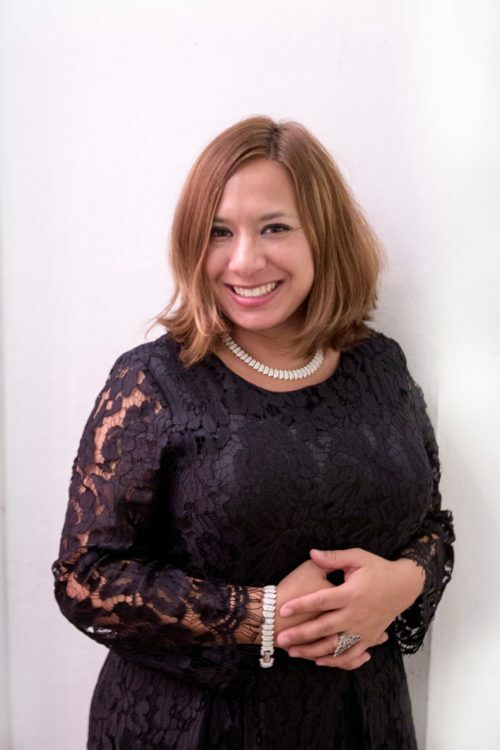 She working as a private client manager at Expat Insurance since 2018.
International sales expert, that has been working with 3 startups as well with corporate companies. Wide experience with marketing, business development and sales. Leading sales teams and marketing campaigns. Worked in Finland, UK and Singapore.